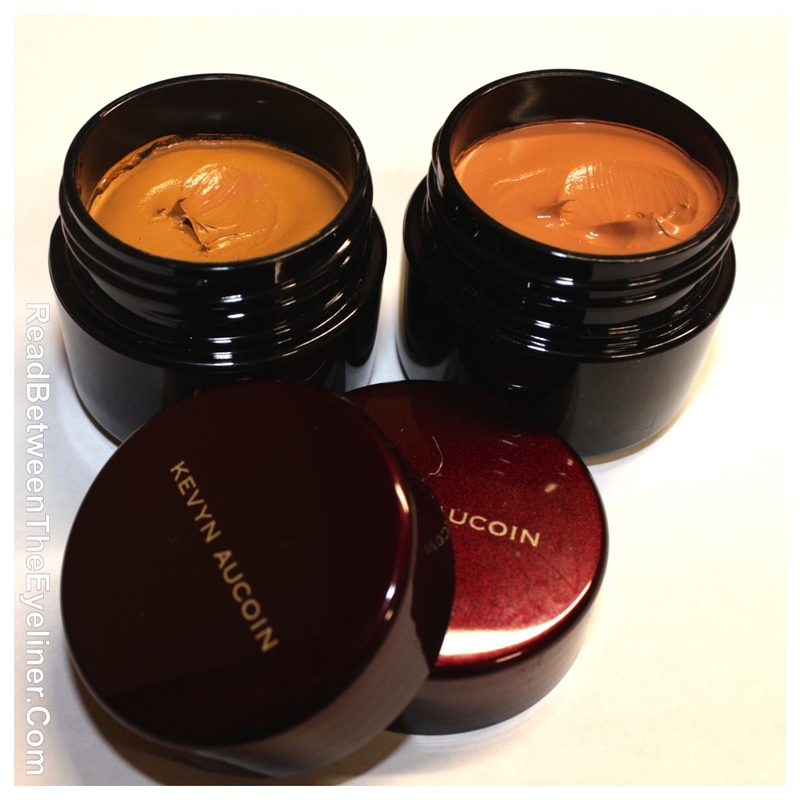 I squealed with excitement when I saw that Kevyn Aucoin was finally going to be carried at Sephora. I have a soft spot for Kevyn Aucoin (R.I.P) as his books were my makeup bible when I was younger. I’d wanted to try the sensual skin enhancer (SSE) for a looooooong time and this was the impetus I needed. The price had always put me off but this time I said “screw it” and clicked “order”. I couldn’t decide which shade I wanted so I went ahead and ordered both SX12 and SX13. I knew I’d be primarily using the SSE as a highlighting product rather than a concealer so I ordered shades that were lighter than my skin tone. First off, these are hands down the creamiest face products I own. When I say a little bit goes a long way, I mean a little bit goes a looooong way. You could use this as a concealer/ highlight every day for two years and I’m sure there’d be plenty left in the jar. The jar in which the product arrives is tiny but do not be fooled. There’s more than enough product for the price. 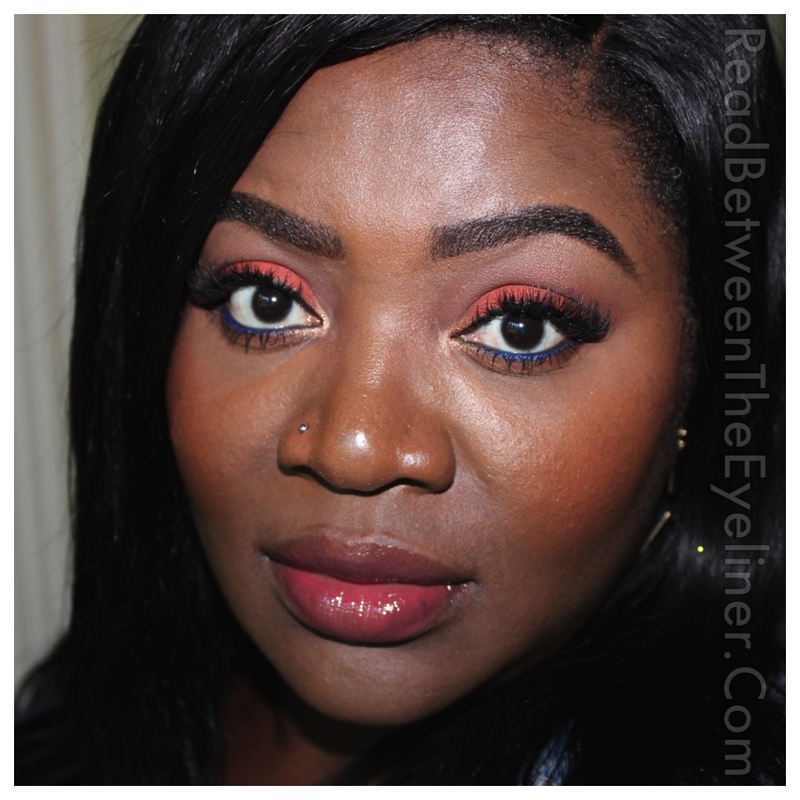 It blends very easily and dries down to a semi-matte finish on me. SX12 is an extremely yellow shade whilst SX13 leans more neutral. My perfect shade is when I mix the two colours together but I’d already determined to take back the colour that wasn’t my shade and at $48 a pop and with an overflowing concealer drawer, I can’t really justify keeping them both. Aside from the price, my other gripe is that I find that this doesn’t stay put on me as long as my NARS radiant creamy concealer. I often have to touch up with a little powder whenever I wear this while I can often go for a full day with my NARS. Additionally, I think that those of you with very dry under-eye areas should beware. I have relatively normal skin under my eyes and I found that this can sometimes highlight any dry patches if I don’t properly hydrate beforehand. It’s also definitely not transfer-proof as claimed. However, I love the look of this when I prime under my eyes with my Smashbox hydrating under-eye primer and set it with my MAC MSF in “dark”. I typically apply it with my fingers and blend it out with my beauty blender. 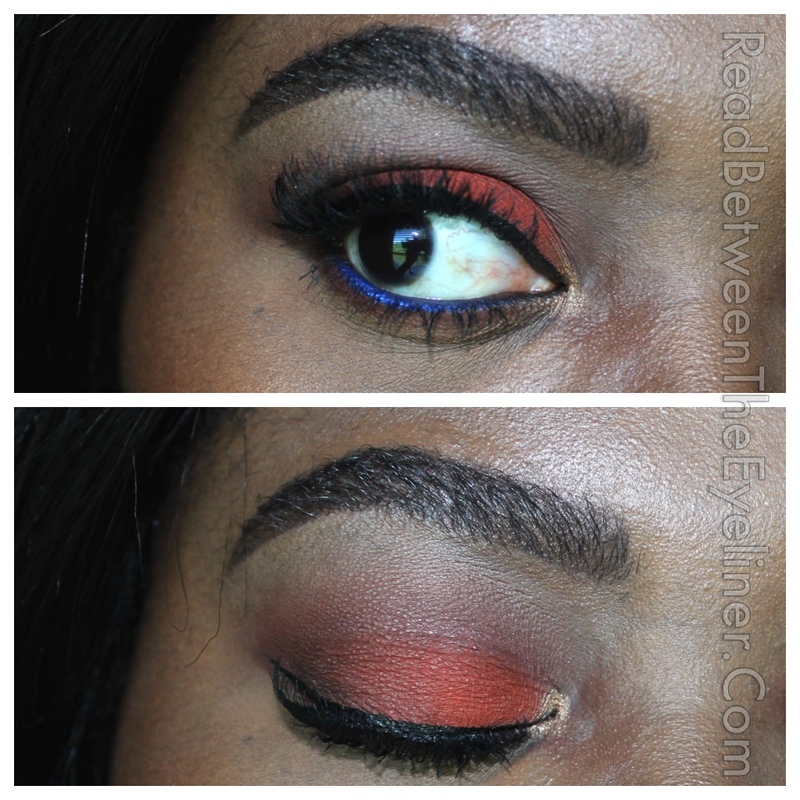 It lasts all day with this method and it really does look beautiful. 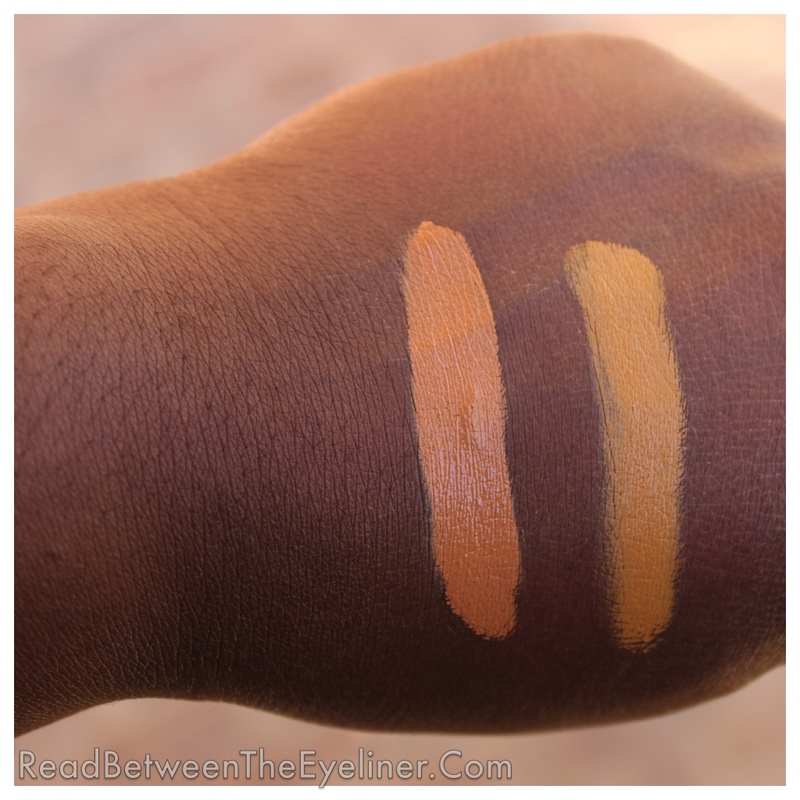 I’d love to try the SSE in a shade that matches my skin tone in the future and wear it as a foundation as I think it has a gorgeous finish. In conclusion, this is a product that I’d class as a “nice to have” rather than a “must have” because you can definitely find comparable products for far less money. However, the versatility of the SSE is wonderful bonus (particularly for make up artists) and I’d encourage you to at least try a sample if you can. 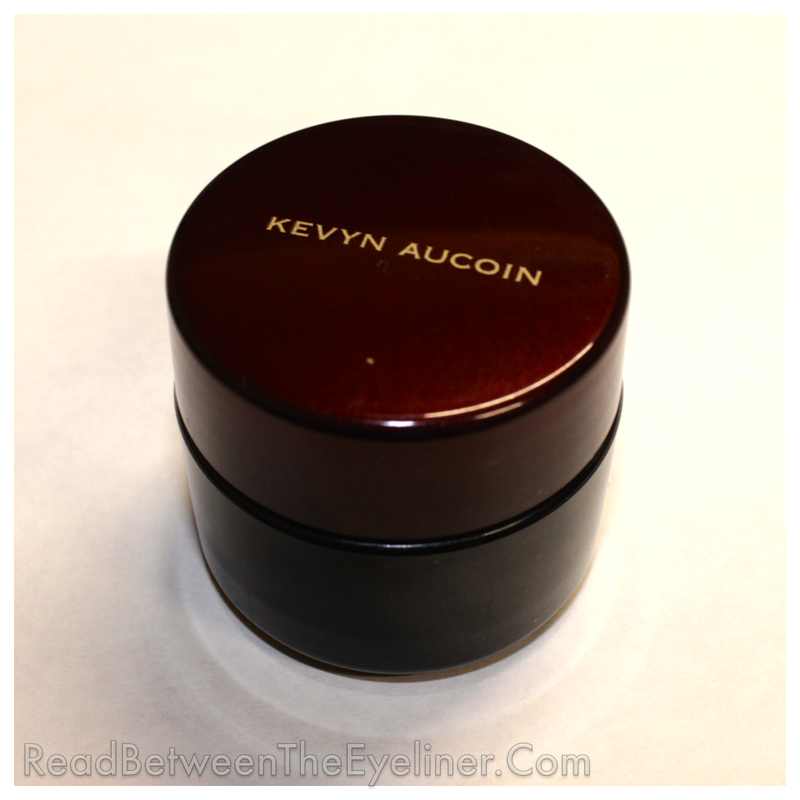 The SSE can be found at Kevyn Aucoin counters in most high-end department stores and online at Sephora. 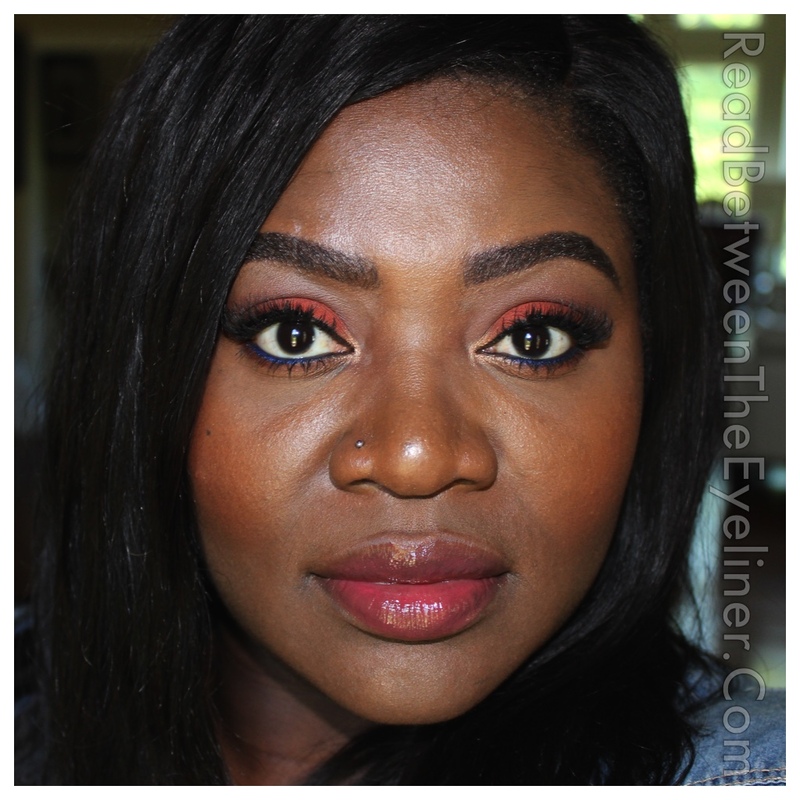 Any of you tried the sensual skin enhancer? What are your thoughts?